Family campsite in a quiet and green setting close to the village and the pond. Indoor heated pool, tennis, games, snack bar, TV and rental. Having first been to this campsite 10 years ago it was wonderful to be back and appreciate the better changes Beni and her husband have made. The swimming pool area is superb. The showers and dishes and laundry areas are excellent. The cafe/bar is lovely with a relaxed friendly atmosphere, and a varied menu very freshly and well cooked. The hosts made a lot of effort to meet needs with information of the surrounding areas and highlight particular interests- the suggested visit to the nearby village in order to see the Tour de France pass through was amazing. pitches are huge, well kept. Excellent size, we stayed at 4 campsites all together and this was the only one able to accommodate our car, caravan and awning all so comfortably. A lot of work has been done over the years to make the pitches on the lower ‘field’ level, this makes the whole campsite very user friendly. The hosts have also developed a number of flower border areas for us to value. They also add messages about conserving water requests which are good. The sleeping-places could not be made muscito- free. No zipper to do that. the quiet, the birds, We were able tot cook. Everything was there. Would like to be able to purchase cold wine and beer, milk by bottle or to have the use of a fridge due to staying in a tent. Really tidy campsite. Friendly staff and choice of pitch upon arrival. The site is very close (10 minute walk) to Rochefort en Terre and has good size pitches, a number of which are surrounded by hedge. Reception were very informative and helpful and provided a lot of information - particularly regards cycle routes and places to visit. Good size, private and reasonably flat. Els serveis comencen a necessitar una renovació. Poca variedad en la carta del bar. Muy cerca de Rochefort-en-terre, a cinco minutos andando. Pudimos disfrutar del pueblo y del entorno. Poca variedad en el bar. Pas d'animation ! 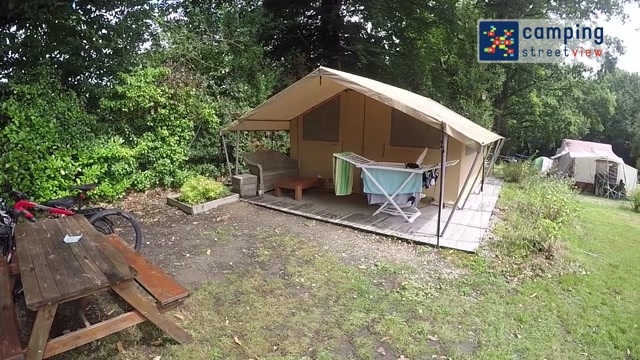 C'est un camping pour personnes âgées ! La politesse et l'amabilité du patron !! !Ce n'est pas un camping ou je remettrais les pieds ! L'emplacement et la situation géographique. Le snack et dépôt de pain. La gentillesse de la patronne !